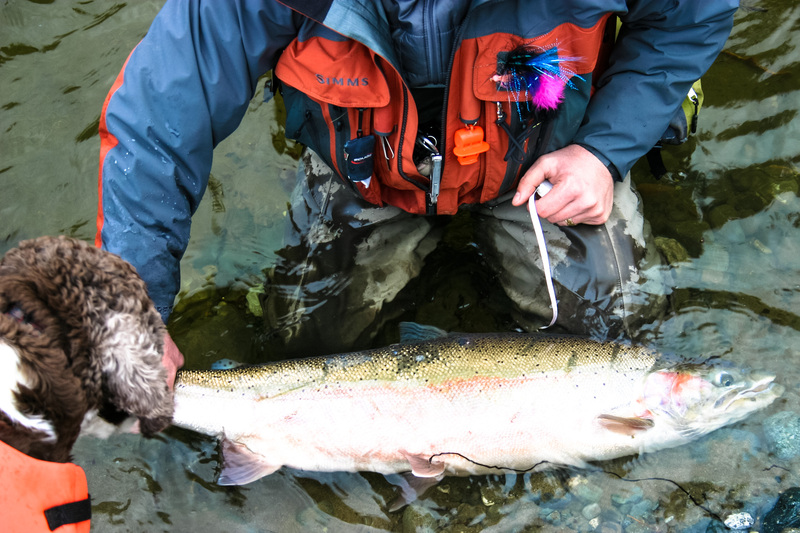 Winter-run Steelhead range in size from 5 pounds to 25 pounds. 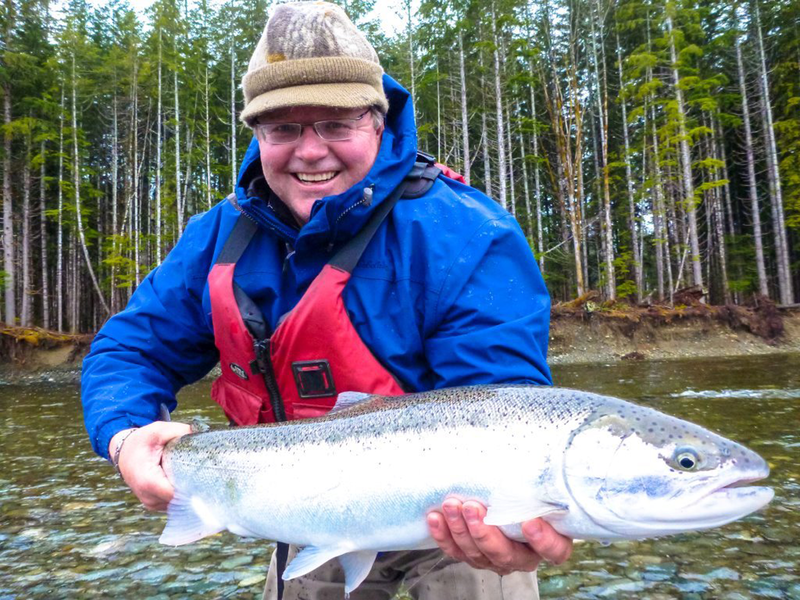 British Columbia Winter Steelhead are one of the hardest fighting freshwater fish that reside in Canadian waters: Vancouver Island Winter Steelhead will bring an angler to their knees! You are sure to have an experience like no other when you embark on your Pacific Northwest Winter Steelhead adventure! 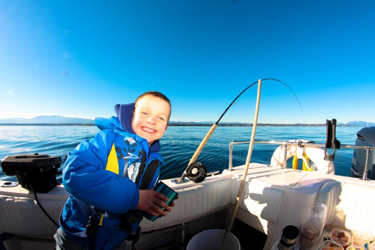 Summer-run Steelhead range in size from 3 pounds to 15 pounds, and have a very explosive nature. 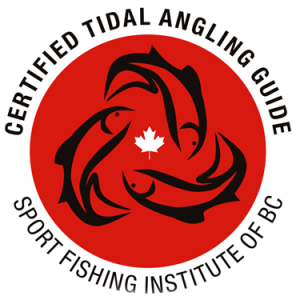 British Columbia Summer Run Steelhead are readily caught on the fly, as warmer waters of the summer months, produce more aggressive fish. 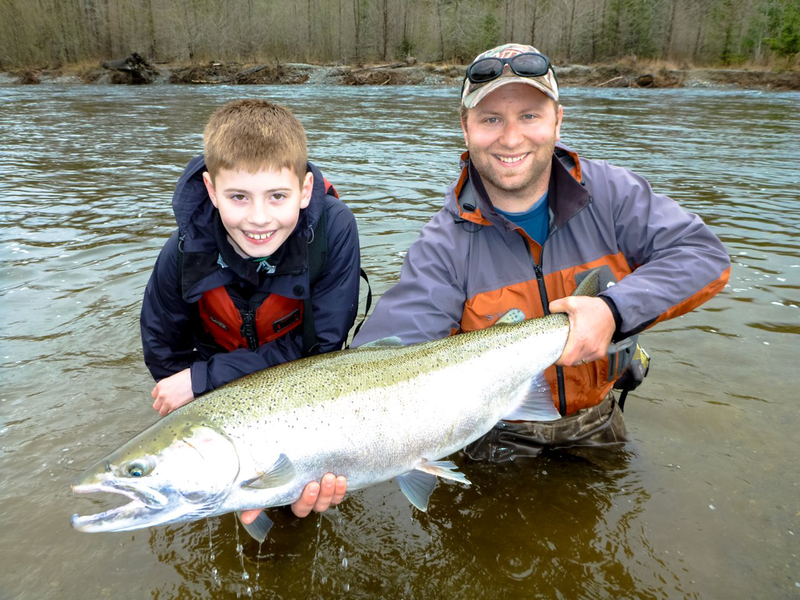 Fly-fishing is our prefered method to catch these Pacific Northwest summer run steelhead.